This is the Puma. Also a Vanquish and an F-Type. @loislois76, it dropped dramatically down to $260,000 from $1,100,000 from what I read in an article posted back in June of last year. I would say that is still too much for something like this. Do you agree? What is now the price of tha cr*p? Nice spot, I hope these stay as rare as they are! Maybe someone mentioned Hennessey in the comments. why is this on the hennessey most viewed page?? You can't get ones that have already passed. And this was an ES one so i don't know why you didn't get it on the email linked to your account. If you really didn't get it though, i can forward you a copy if you pm me an email you can get it on. Mark, you have to subscribe to the weekly newsletter to find out. I thought this was one of those amphibious boat-cars at first. @Jamaal01 This got editors choice?? How did you know? 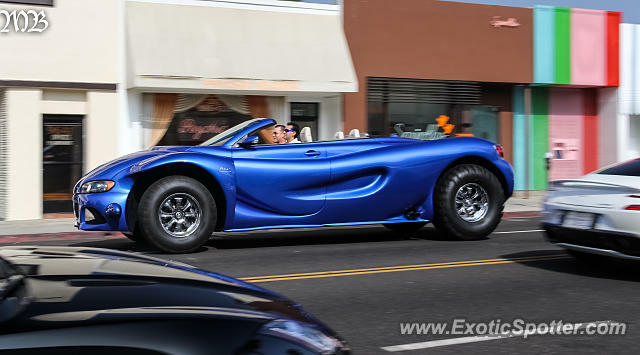 It's supposed to be a "pleasure vehicle" and costs $1.1 million.